This is a new video from WatchMojo that lists the top 10 characters we want to see batman fight. Batman has battled a long list of foes and former allies during his long DC tenure, that goes way past Gotham and even DC. His popularity has seen him crossover into comics other than DC's for new team ups and to take on new villains. 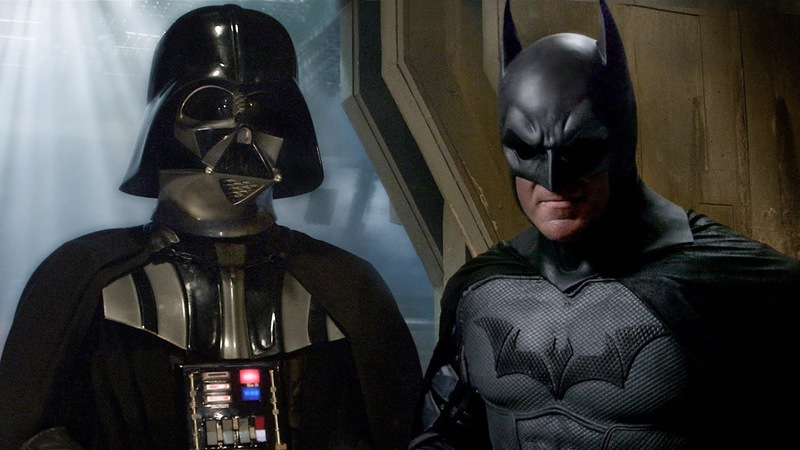 There are still so many characters that fans want to see Batman fight. Check out the video below to see who made the list.